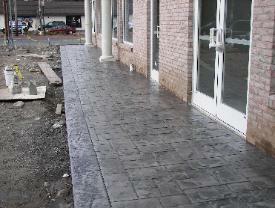 "Decorative concrete at its finest"
to the wonderful world of stamped and decorative concrete. has become a leading design element among flat work finishers. 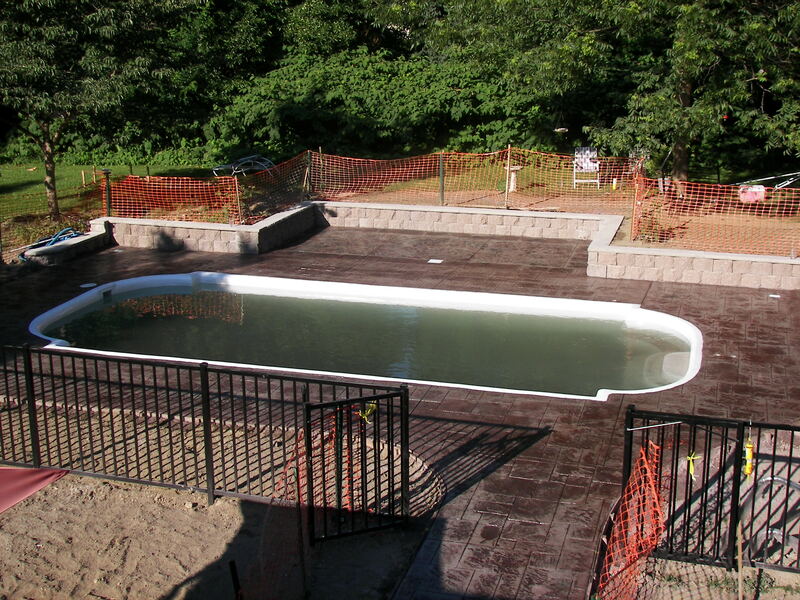 pool decks, patios, porch's and much more. possibilities with decorative concrete are endless. a wide variety of interlock wall systems and culture stone veneer. feel free to give us a call. Stamping since 1989.